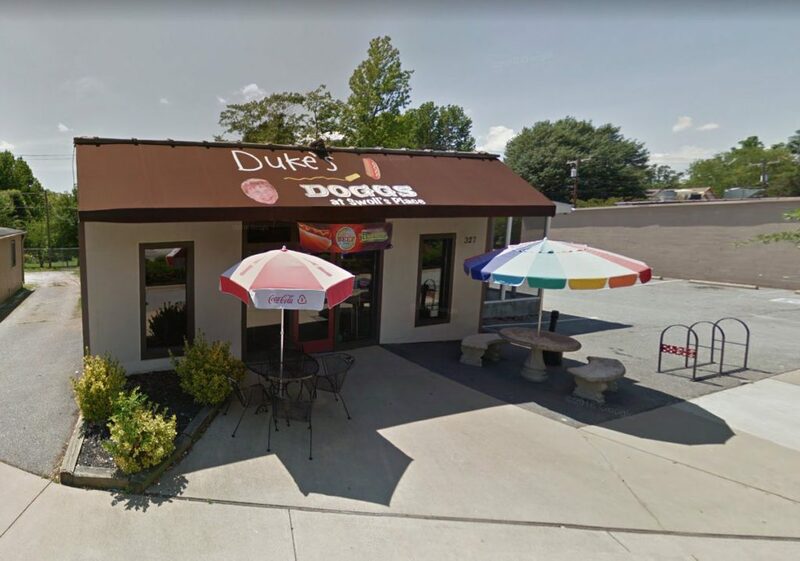 Greenville: Graham Howle of Coldwell Banker Commercial Caine represented Myles Pizza Pub and Sub Shop, Inc. (Purchaser) in the purchase of +0.998 acre at 555 S. Pleasantburg Dr., from Douglas Family Partnership (Seller). 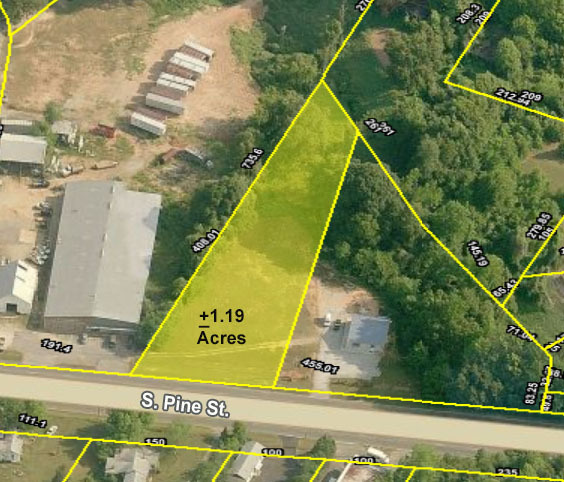 Spartanburg: Tim Satterfield and Wiley North of Coldwell Banker Commercial Caine represented Lil Cricket, LLC (Seller) in the sale of +1.19 acres at 2423 S. Pine St., to Nixon Robert Small (Purchaser). 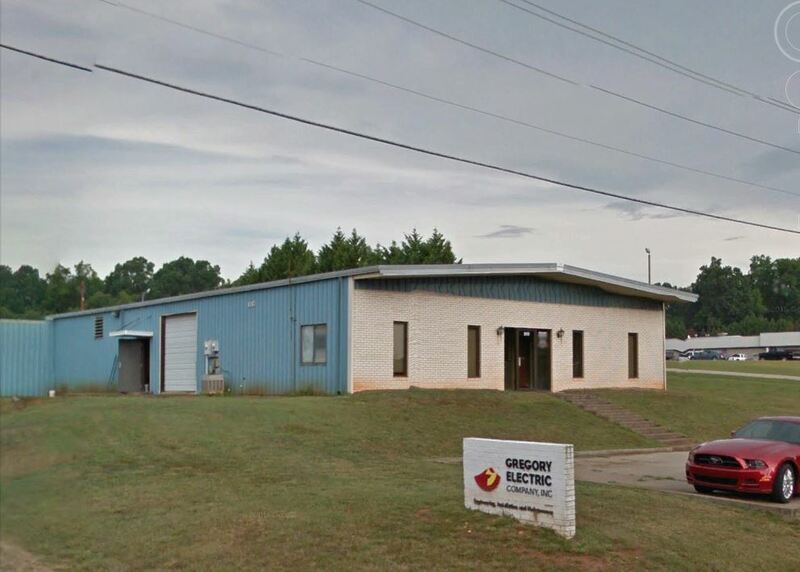 Spartanburg: Tim Satterfield of Coldwell Banker Commercial Caine represented Iron Man Holdings, LLC (Purchaser) in the purchase of a +5,911 SF office building on +0.41 acre at 1071 Boiling Springs Rd., from Dunvegan Properties, LLC (Seller). 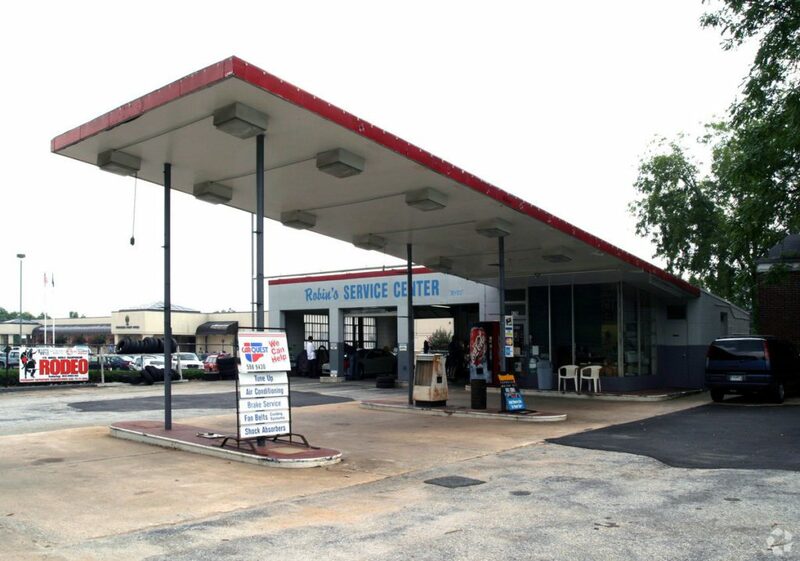 Spartanburg: Tim Satterfield of Coldwell Banker Commercial Caine represented Wofford College (Purchaser) in the purchase of a +1,760 SF retail building on +0.52 acre at 426 N. Church St., from Cleveland Capital Holdings, Inc. (Seller). Suwanee, GA: Charles Humphreys, CCIM and Sammy DuBose of Coldwell Banker Commercial Caine represented FD & H Investments, LLC (Seller) in the sale of a +20,400 SF industrial flex investment property on +2.8 acres leased to TruGreen, Inc. at 3630 Swiftwater Park Dr., to Corners D003, LLC (Purchaser). Gaffney: Pete Brett, CCIM, David Sigmon, CCIM and Matt Vanvick of Coldwell Banker Commercial Caine represented Southeastern Pizza, LLC d/b/a Little Caesars (Assignee) in the assigned leasing of a +1,668 SF retail building at Peach Plaza, 1236 W. Floyd Baker Blvd., from FAC Gaffney, LLC (Assignor). GB-Gaffney, LLC is the Landlord. Mauldin: Rick Cauthen, P.E. of Coldwell Banker Commercial Caine represented Henderson Enterprises, Inc. (Landlord) in the leasing of retail space at Henderson Plaza, 505-C N. Main St., to Self Defense Academy, LLC (Tenant). Greenville: Rick Cauthen, P.E. 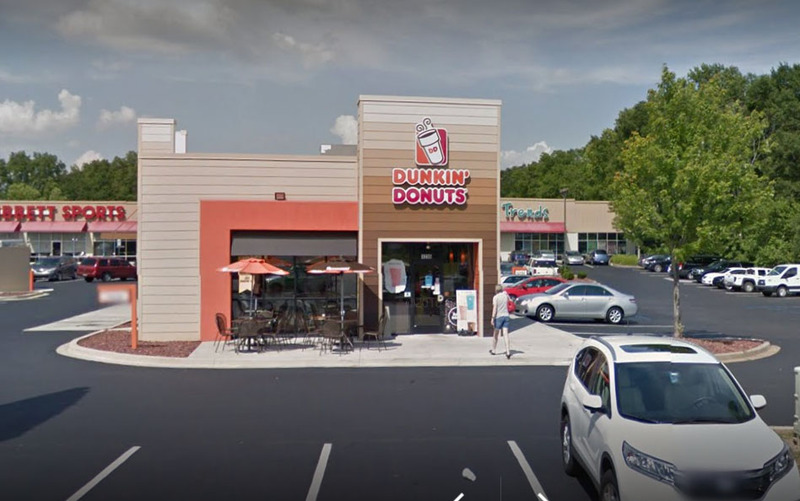 of Coldwell Banker Commercial Caine represented Wong Properties Limited Partnership, LLC (Landlord) in the leasing of a +1,825 SF retail space at 291 Plaza, 420-A N. Pleasantburg Dr., to Lake Keowee Pizza, Inc. d/b/a Domino’s Pizza (Tenant). Greenville: Rick Cauthen, P.E. of Coldwell Banker Commercial Caine represented Critzer Properties, LLC & The Dennis P. Jordan Properties, LLC (Landlord) in the leasing of a +39,702 SF retail building at 36 Park Woodruff Dr., to BA Greenville, LLC d/b/a Big Air Trampoline Park (Tenant). 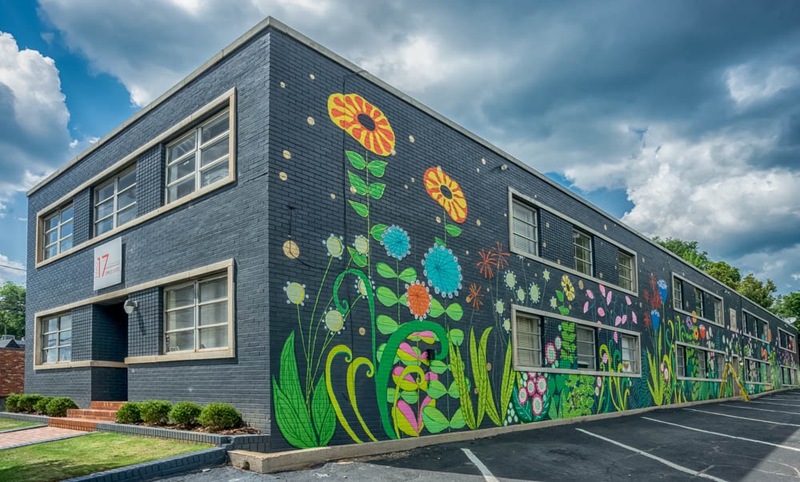 Greenville: Pete Brett, CCIM, David Sigmon, CCIM and Matt Vanvick of Coldwell Banker Commercial Caine represented B & D Development of Greenville, LLC (Landlord) in the leasing of a +1,145 SF office space at 121-A Manly St., to Thomas McAfee Funeral Homes (Tenant). Greenville: Pete Brett, CCIM, David Sigmon, CCIM and Matt Vanvick of Coldwell Banker Commercial Caine represented Lewis Plaza Partners, LLC (Landlord) in the leasing of a +14,250 SF office space at Lewis Plaza, 16 W. Plaza, to St. Francis Physician Services, Inc. (Tenant). 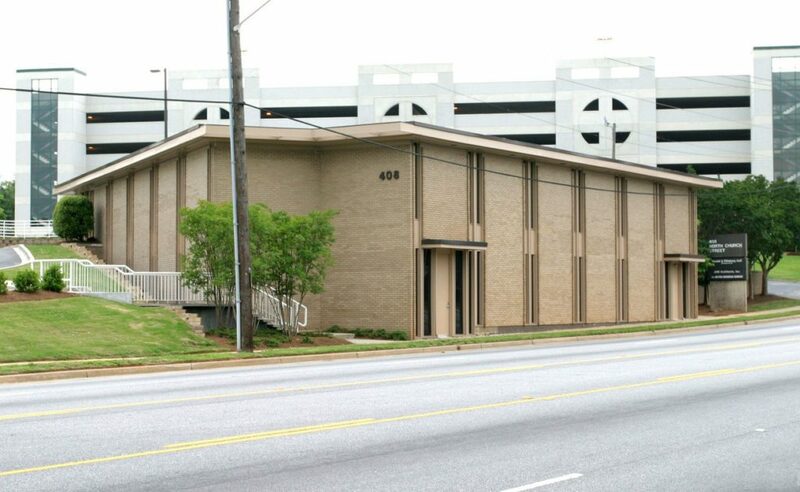 Greenville: Pete Brett, CCIM, David Sigmon, CCIM and Matt Vanvick of Coldwell Banker Commercial Caine represented Fairway Lane, LLC (Landlord) in the leasing of a +1,750 SF office space at 408 N. Church St., Ste. A, to Keller Williams Modern (Tenant). 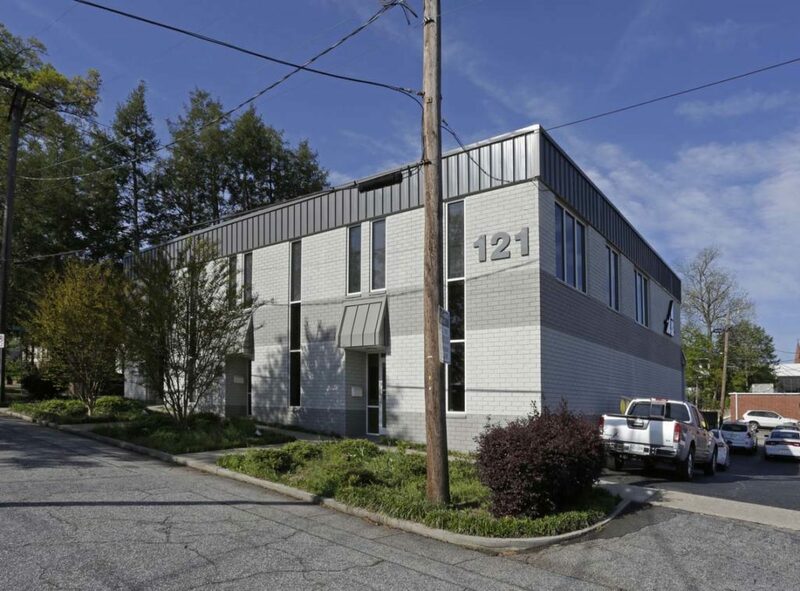 Greenville: Matt Vanvick of Coldwell Banker Commercial Caine represented Hampton Doorway, LLC (Landlord) in the leasing of executive office suites at 217 E. Stone Ave., to Walker Norris Capital Partners (Suite 9) and Southern Investment & Development (Suite 12) as Tenants. Travelers Rest: Pete Brett, CCIM, David Sigmon, CCIM and Matt Vanvick of Coldwell Banker Commercial Caine represented Chris Williamson and Katie Williamson (Tenant) in the leasing of a +950 SF retail space at 327 S. Main St., from James Bruce Brown, Jr. and Jean P. Brown (Landlord). 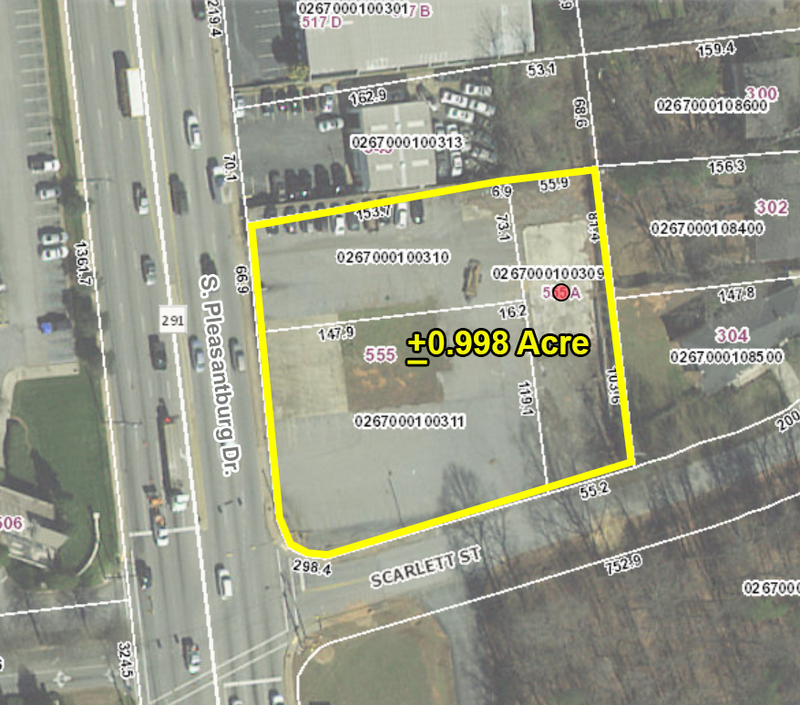 Spartanburg: Tim Satterfield of Coldwell Banker Commercial Caine represented M. H. Thompson Real Estate (Landlord) in the leasing of a +5,000 SF industrial space at 355 South Ave., to McGillicuddy Concrete, LLC (Tenant).